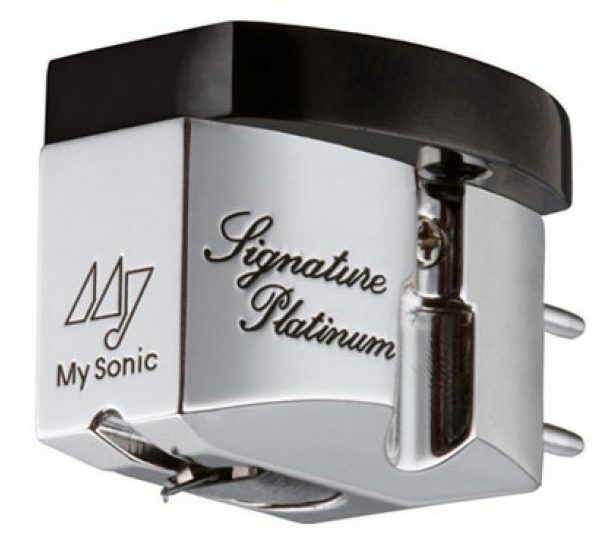 The cartridges from My Sonic Lab use their unique material for the heart of the cartridge motor, a genuine breakthrough that offers high output combined with low impedance for sparkling dynamics, fast transients and excellent signal-to-noise ratio. Yoshio Matsudaira’s SH-µX core material allows higher magnetic flux density than the iron normally used for moving coil cartridges. The strong magnetic field generates more signal with fewer coil windings, lowering phase distortion and impedance together with higher output. With fewer windings throughout the range the moving coil mass is lighter and therefore has a faster response to reveal tremendous natural detail and previously unheard layers of information. The low internal impedance makes all these cartridges an ideal match to the B.M.C. Audio phono stage, working on current input rather than the normal voltage for unmatched quiet backgrounds and startling dynamics. Yoshio Matsudaira, whose initials are in the company name, has an enviable track record with design input for high-end brands such as Koetsu, Air Tight, Myabi and Supex. 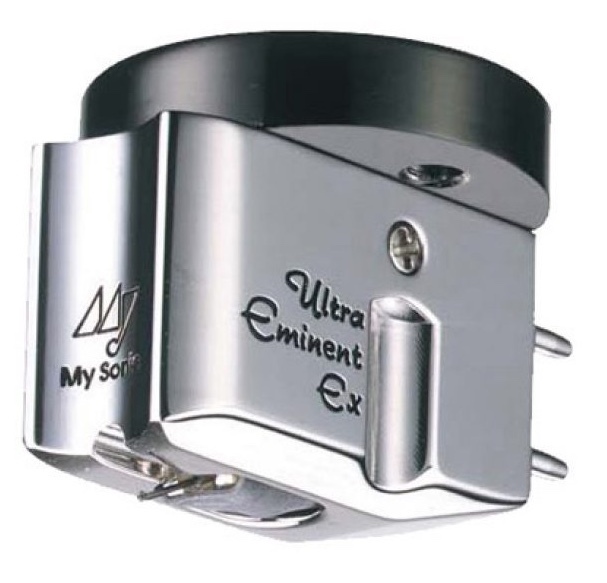 There are six cartridges in the range including a mono version, all sharing the unique core material SH-µX, plus a step-up transformer with 26dB gain to match moving magnet phono stages. Differences in the material for the cartridge body, from Duralumin to Titanium, and cantilever material – Super Duralumin or Boron – contribute to performance and price levels. 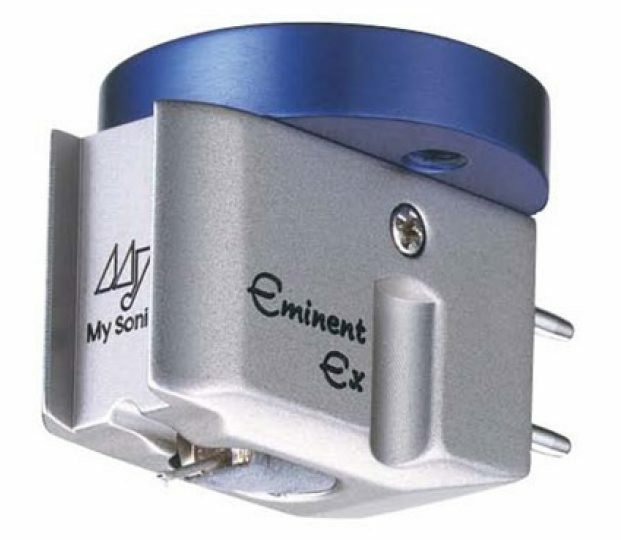 The starting point in the range is the Eminent Ex which shares the unique SH-µX core material and the same attributes of low impedance and high output, in this case 0.4mV.